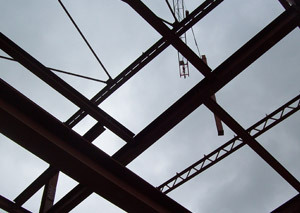 Steel Beams Ltd has been formed by two steel fabrication companies who work for large construction companies to provide a service to small builders and the public. 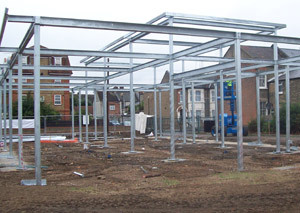 Steel Beams Ltd are steel fabricators / suppliers. We supply steel beams and columns, steel plates, hollow sections, PFC channels, flats, rounds, squares and angles.